« Welcome to Alternate Universes! 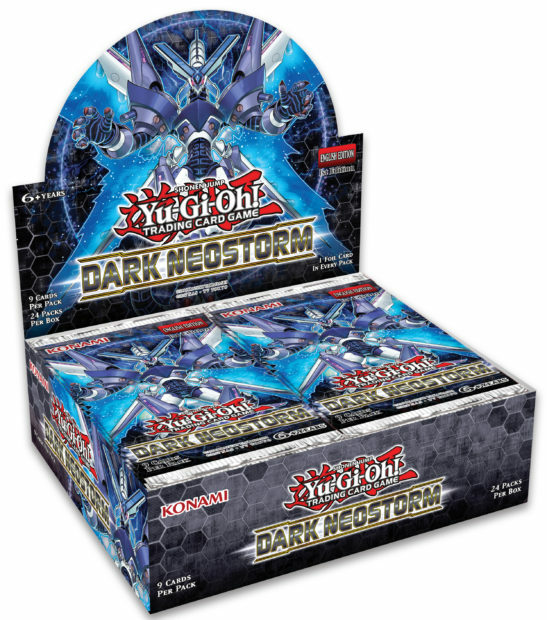 This entry was posted on Tuesday, April 9th, 2019 at 6:44 pm and is filed under Blue Bell Store, Holmes Store, Special Events, Wilmington Store, Yu-Gi-Oh!. You can follow any responses to this entry through the RSS 2.0 feed. Both comments and pings are currently closed.